All of our photos are hosted on Flickr, a photo-sharing site that allows you to search photos and download them at different resolutions. Use the photos below for PowerPoint presentations or in bulletins. For instructions on how to download a photo to your computer, click here. Use these photos in conjunction with the Presbyterians Sharing Sunday sermon. 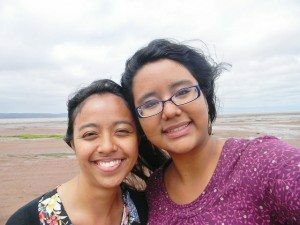 A collection of photos from Canadian Ministries, supported by gifts to Presbyterians Sharing. A collection of photos from International Ministries, supported by gifts to Presbyterians Sharing. Canada Youth is the national youth conference of The Presbyterian Church in Canada held every two years at Brock University in St. Catharines, Ontario. 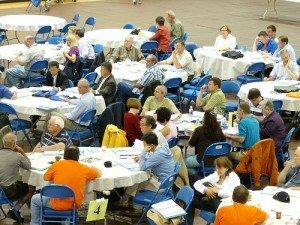 The General Assembly of The Presbyterian Church in Canada meets annually during the first full week of June. It is the highest decision-making body of the church. Photos supplementing various Mission Studies produced by The Presbyterian Church in Canada. This collection features mission trips and study tours of The Presbyterian Church in Canada. Click on a picture or link above to go to that collection on the Flickr website. On the collection page, click on a set to see the pictures in that set. Click on the picture you want to preview. This will take you to that picture’s preview page. Click the size of the picture you want to download. Right-click on the photo and choose ‘Save image as’ to save it to your computer.